Your Miami-Dade Transit EASY Pass to PAY.SCAN.RIDE. Don’t Blow It, Bag It. McClatchy editorial newsrooms were not involved in the creation of this content. Content created by Creative Lab @McClatchy and paid for by Miami-Dade County. 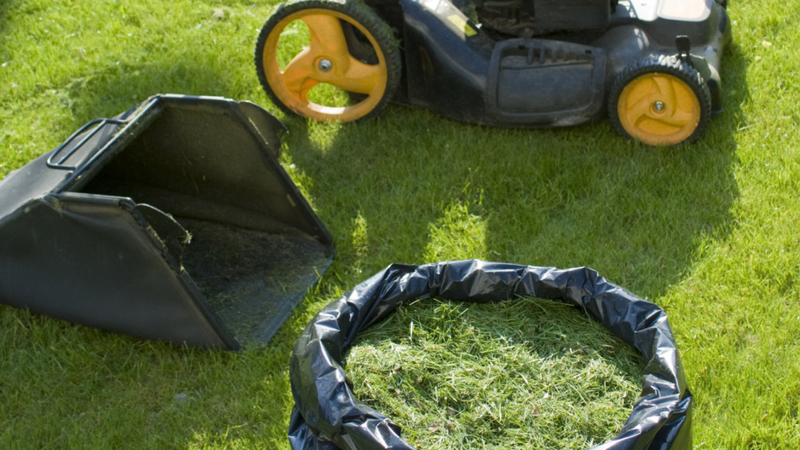 Bag or recycle grass clippings to avoid littering. Students can get half off transit rides. Smart signals are helping drivers spend less time behind the wheel. At the same time, activation of Transit Signal Priority (TSP) is also moving forward countywide. TSP controllers are able to communicate with Metrobuses to extend a green light or shorten a red light when a bus approaches a TSP-equipped intersection. 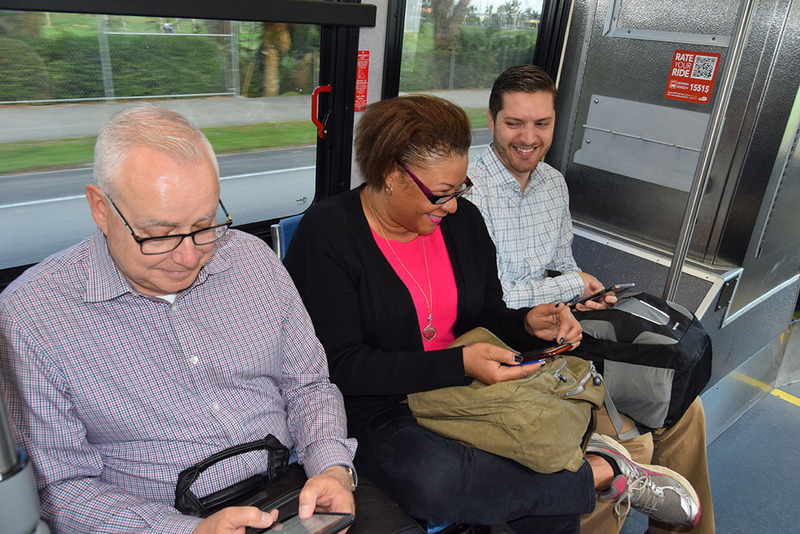 Passengers aboard two express routes on the South Dade TransitWay are already enjoying as much as a 25 percent travel time savings during their morning commute. 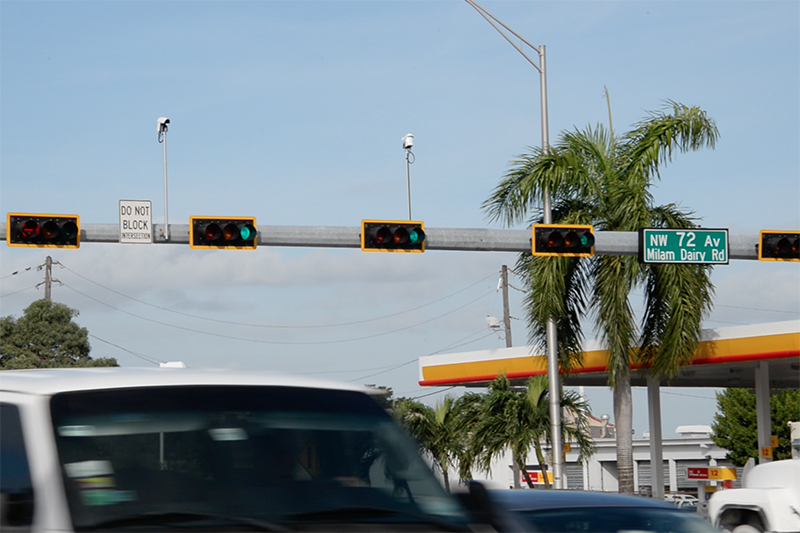 Smart signals have been installed and activated at 284 intersections from Miami Gardens to Homestead. 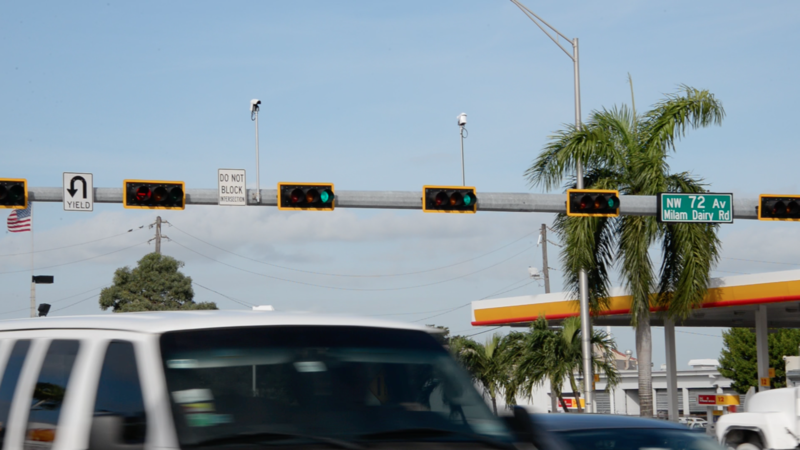 This means that soon drivers will be spending less time behind the wheel and more time where they need to go in Miami-Dade County. Smart signals are capable of rapidly adjusting signal timing according to traffic conditions and speeds. As traffic volume increases and travel speeds decrease, the system will know to increase green-light time. This is called adaptive signal control and helps to prevent congestion or quickly alleviate it when it occurs. Great News! 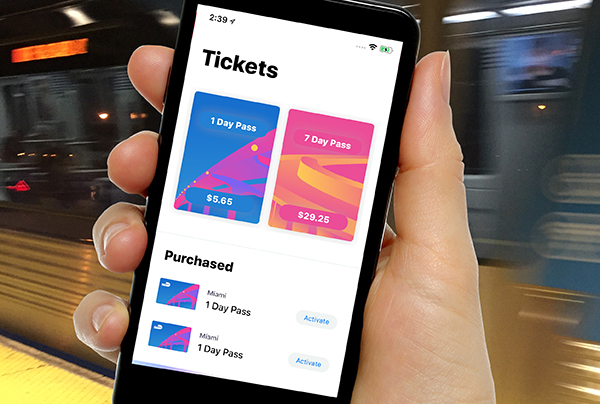 It just got a lot easier to ride Miami-Dade Transit if you don’t have cash on you with the improved EASY Pay Miami app. Users can simply “PAY. SCAN. RIDE” – it’s that easy! 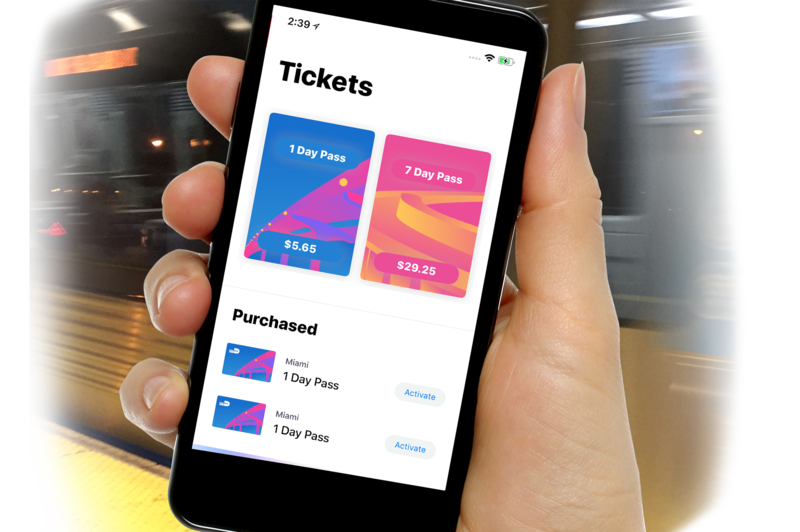 The new EASY Pay app offers several cool features such as purchasing 7-Day and 1-Day EASY Passes, accessing EASY Card account balance information, a fresh color scheme, an auto-load feature and other upgrades. Check out the app - available for IOS and Android phones - it’s the easiest way to pay, scan and ride. Another cool and easy feature coming soon to Miami-Dade Transit is Open Payment. This option isn't available yet, but in the near future, anyone with a mobile wallet, such as Apple Pay, Google Pay or a bank-issued card with Open Payment, will be able to walk to the farebox, tap and ride Metrorail or Metrobus. This way, Miami-Dade commuters will have more easy choices to purchase their transit fare. Blow them – in a different direction. Talk with your landscaping professionals. Bag grass clippings and leaves. You did it. You braved the Florida heat. And you finished mowing your lawn. Blow them back onto the lawn where they can serve as natural mulch. Now that you’re aware of the problems caused by blowing those clippings away, you need to know what you should be doing. Luckily, we have a few tips. Recycled grass clippings and leaves will act as a mulch or fertilizer, providing valuable nutrients to the lawn or landscaping. The bottom line, if not recycling or mulching when the work is done, Don't Blow It, Bag It! Use a mulching lawn mower. 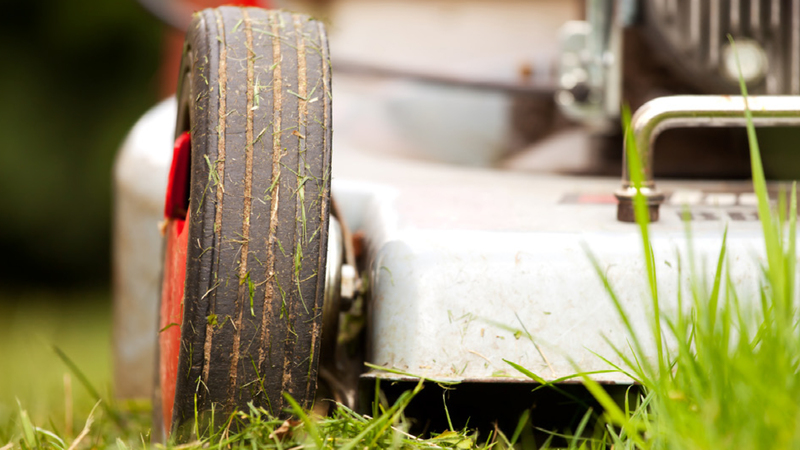 If you use a service, find out what they recommend for your lawn and how much they charge to do it. 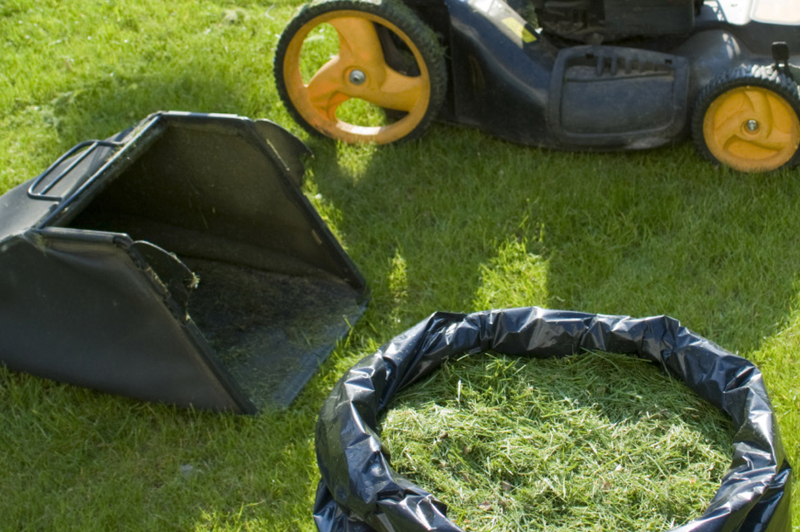 Use a mower with a grass catcher to make your life easier. Then rake up any other leaves or clippings. Add them to your compost pile if you have one. Otherwise, fill bags up about two-thirds of the way so they’re easier to move around, then trash them. 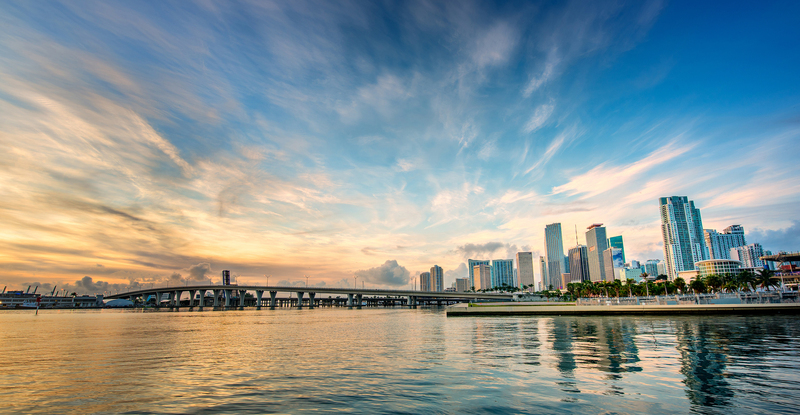 The summer season usually brings an increased chance of street flooding during heavy downpours in South Florida. What many residents may not be aware of is that some street flooding can be avoided or minimized, by making sure that storm drains are clear of grass clippings, leaves and other debris. This means that everyone, from landscapers to residents, can chip in to prevent street flooding by simply bagging, mulching grass clippings or blowing them back onto the lawn where they can serve as natural mulch. Clogged storm drains can impact the water quality of the County’s waterways and marine life. Repair work on clogged storm drains is expensive for Miami-Dade County taxpayers. It’s also important to remember that blowing grass clippings and leaves on streets and sidewalks or into drains is considered littering, and is subject to a fine. This type of mower cuts the clippings into fine pieces that will quickly disintegrate and release nutrients into your soil. Just mow your lawn, and the clippings are taken care of for you. Clippings serve as a natural mulch, providing valuable nutrients to your lawn and landscaping. All you need to do is blow them toward your lawn instead of away. Preschoolers ride absolutely free. If your child is under 42 inches, you don’t need to do anything at all. They’ll automatically qualify to ride free. Have a little one ahead of the growing curve? You’ll need to sign up for a Preschoolers Identification Card. Visit the Transit Service Center in person with your child’s birth certificate, proof of guardianship, and your own picture ID. Full-time college students at participating schools can purchase a 1-Month College EASY Ticket for $56.25. You can also buy a 1-Month Digital Parking Pass for only $11.25 through the County’s Transit Store. The College EASY Ticket is sold exclusively at participating schools. Contact your school to find out how you can buy one, or check the list online. If your school isn’t on the list, contact your Student Affairs office and let them know how the College Discount Program would benefit you and your school. They can contact mdtpasssales@miamidade.gov to learn more about signing up for the program. To use your College EASY Pass, head to the nearest Metrobus stop or Metrorail station with your pass and valid student ID, tap the pass, show your student ID and you’re ready to ride! To apply in person, students in Kindergarten through 8th grade must be accompanied by a parent or legal guardian. Students in 9th through 12th grade do not require an adult present. You can also add cash value to the card online at the Transit Store, by visiting any EASY Card Vending Machine located at all Metrorail stations, or at any EASY Card Sales Outlet. For example, a 1-Month Pass cost $112.50, so the student would pay only $56.25; a 1-Day Pass is $5.65, so the student would pay only $2.80. Both passes are good for unlimited rides on Metrorail or Metrobus during the time period purchased for. Saving 50% on school transportation cost is a great deal: True or False? True! Miami-Dade County students who qualify from preschool all the way through college, can take advantage of significant discounts to ride Metrobus or Metrorail. And don’t forget, riding Metromover is always free for everyone! Here’s what you need to know. K-12 EASY Cards renew automatically until the child graduates high school. For additional information about Miami-Dade County’s K-12 and College Student Discount programs, please contact EASY card Customer Service at 786-469-5151 or at easycard@miamidade.gov. Customer Service agents are available Monday - Friday, from 8 a.m. to 5 p.m. Closed on weekends and County-observed holidays. If you live outside the County, but your child is a full-time K-12 public or private school student in Miami-Dade County, he or she is still eligible. As a parent, you can complete this registration form online. You'll be asked to upload the school issued student ID card or the current school class schedule or report card. Make sure you know your child's school ID number. The $2 cost of the K-12 EASY Card is waived for first time applicants.